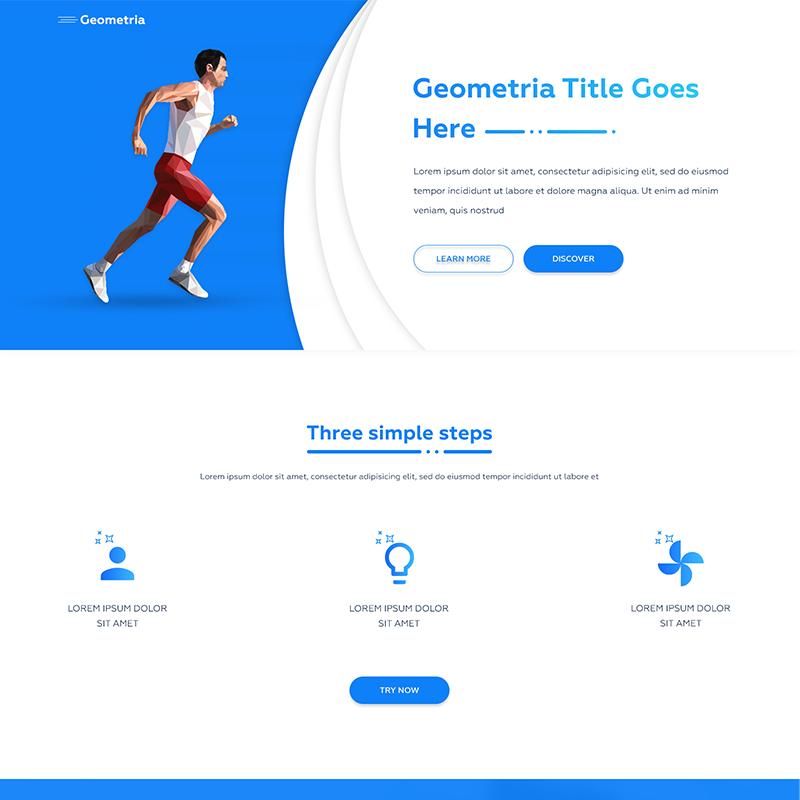 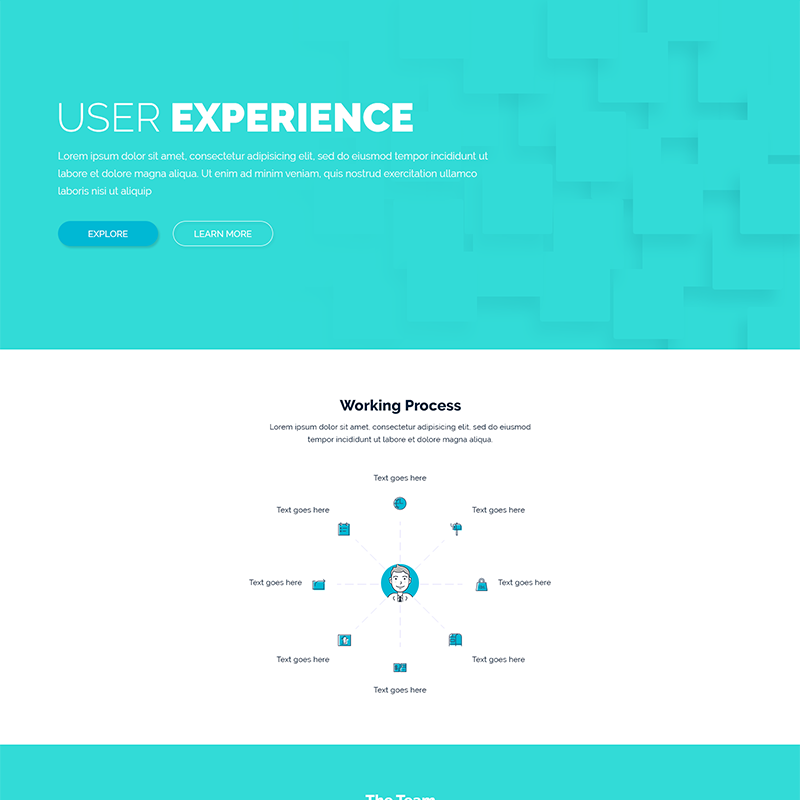 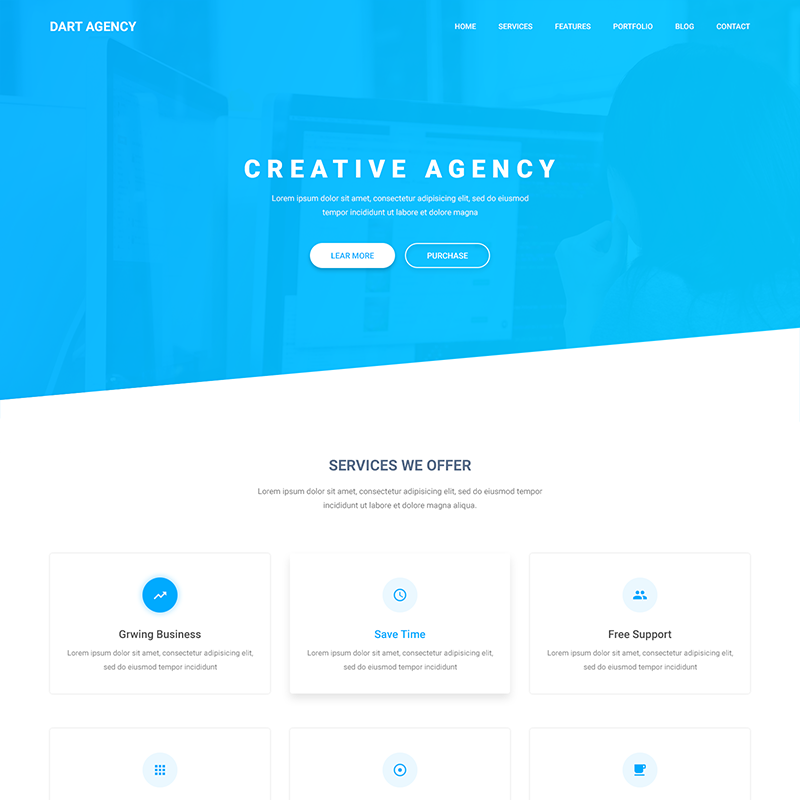 Runner Onepage is one page HTML template for One-page website. 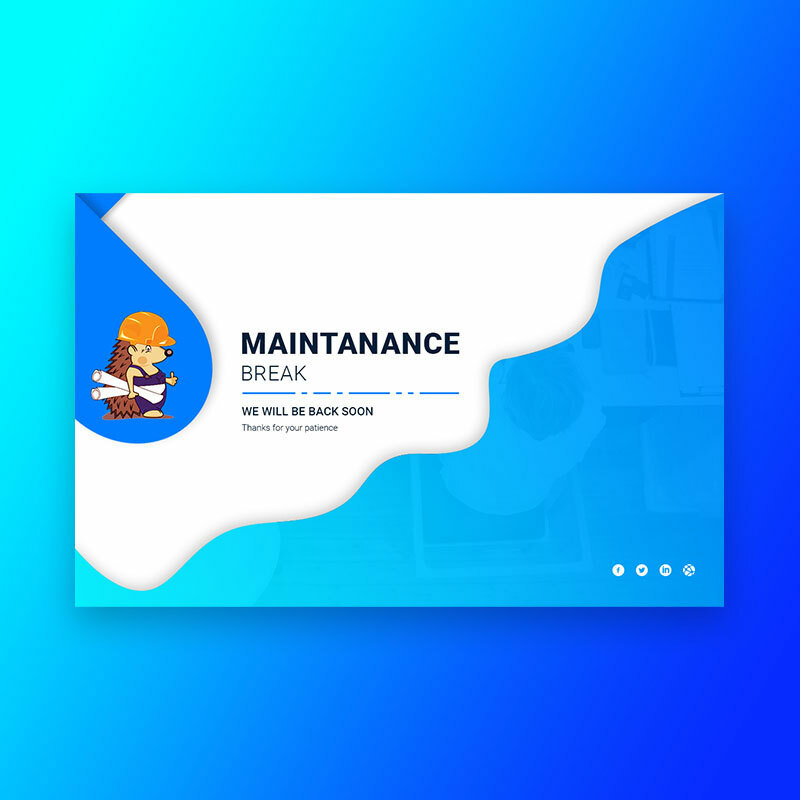 Under Construction creative template for site maintenance page. 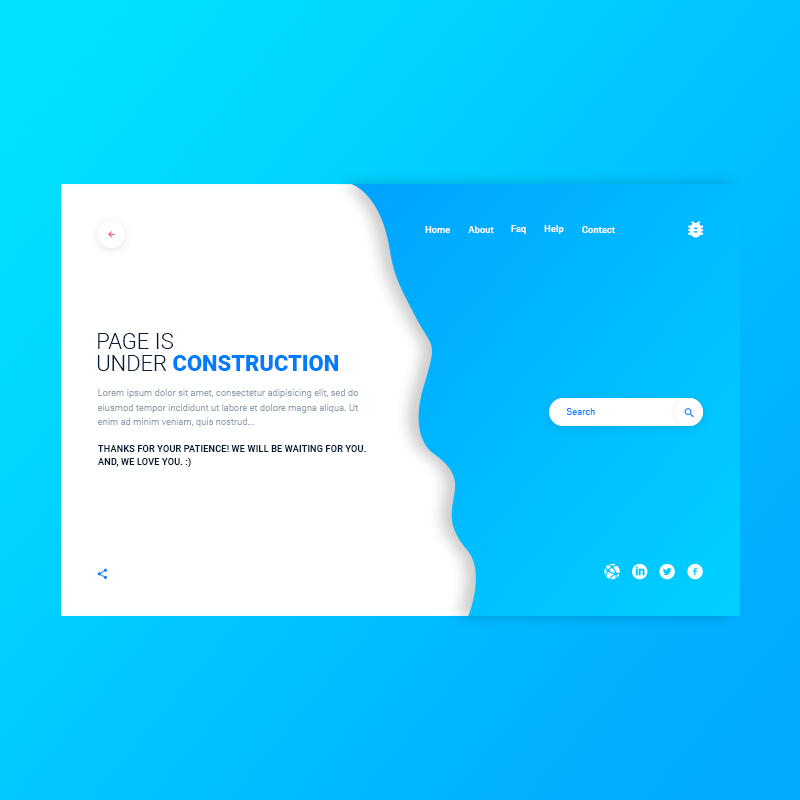 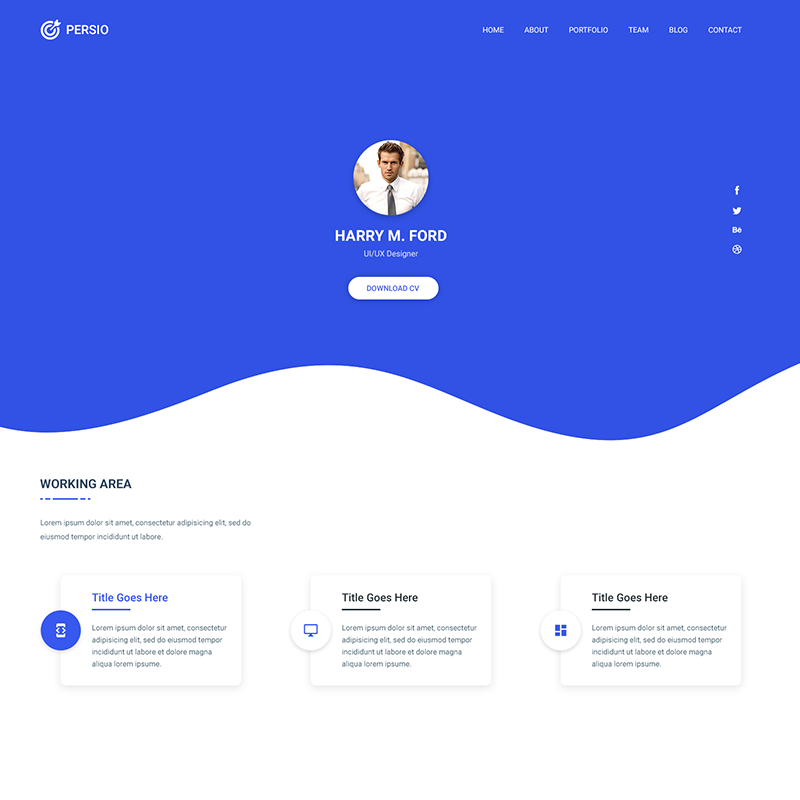 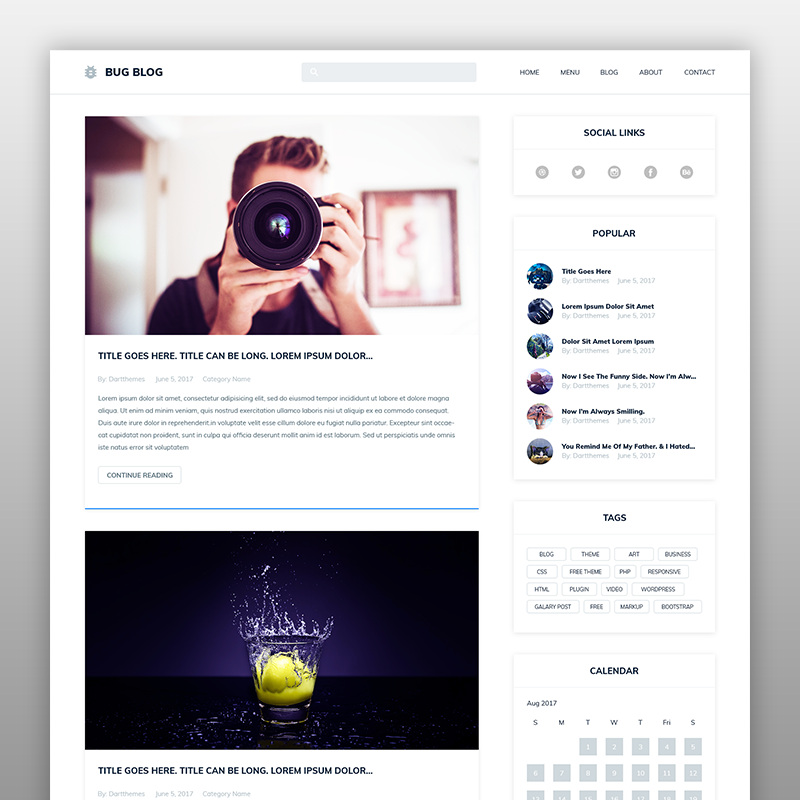 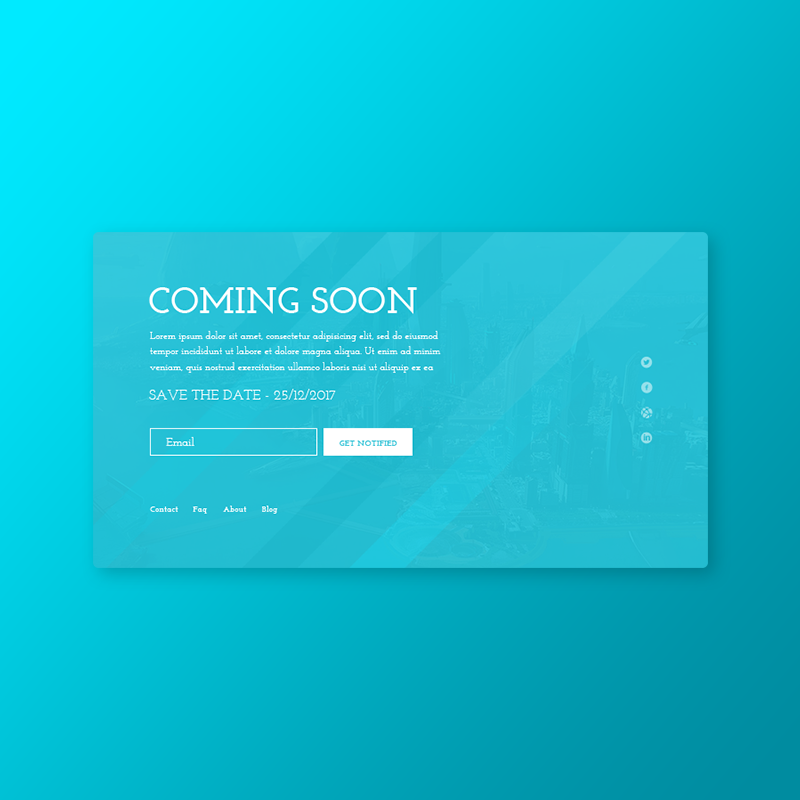 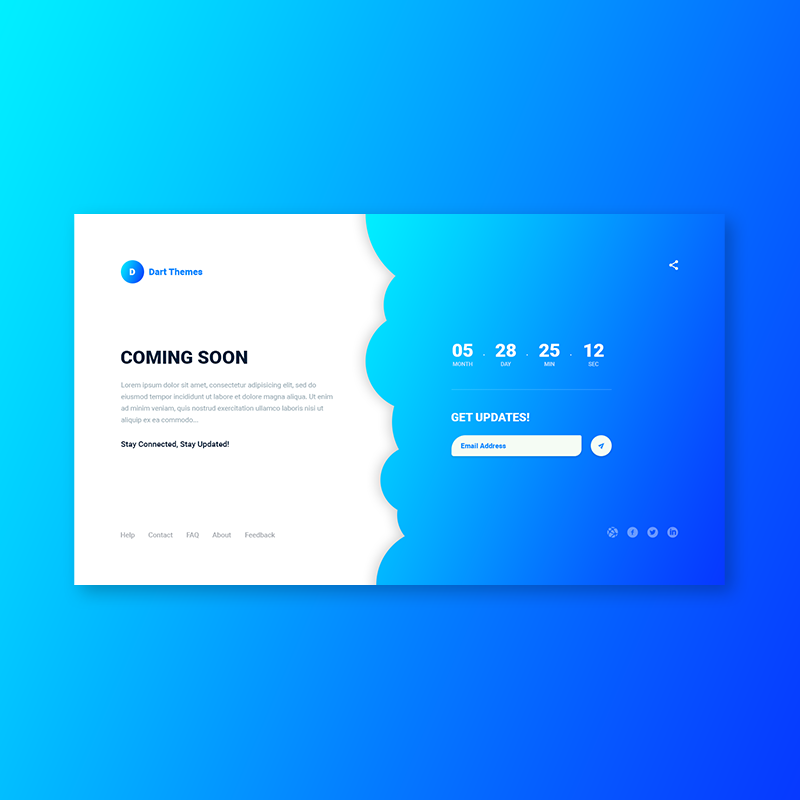 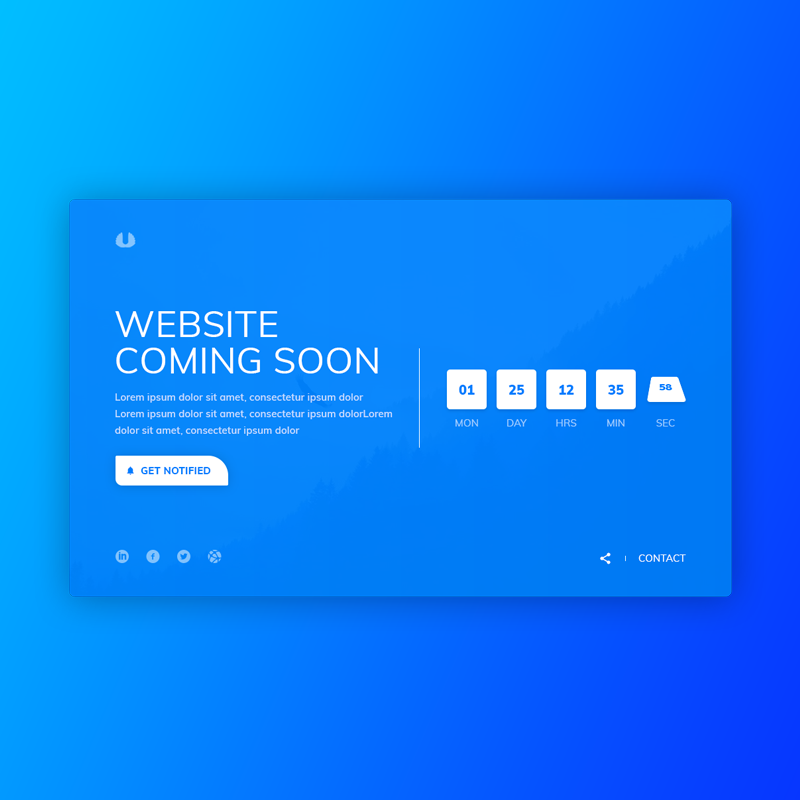 Coming Soon Page creative template for coming soon page.